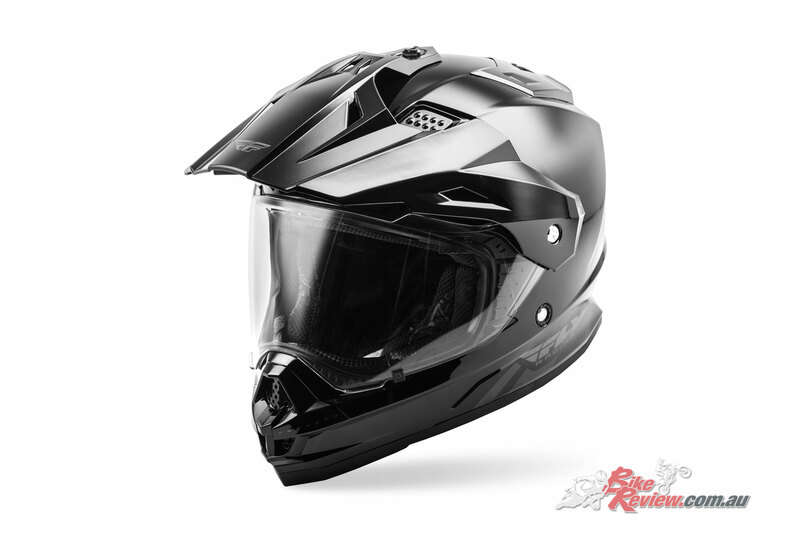 The Fly Racing Trekker helmet is designed to be just as much at home on a dual sport or adventure ride as it is riding an ATV or driving a side-by-side. 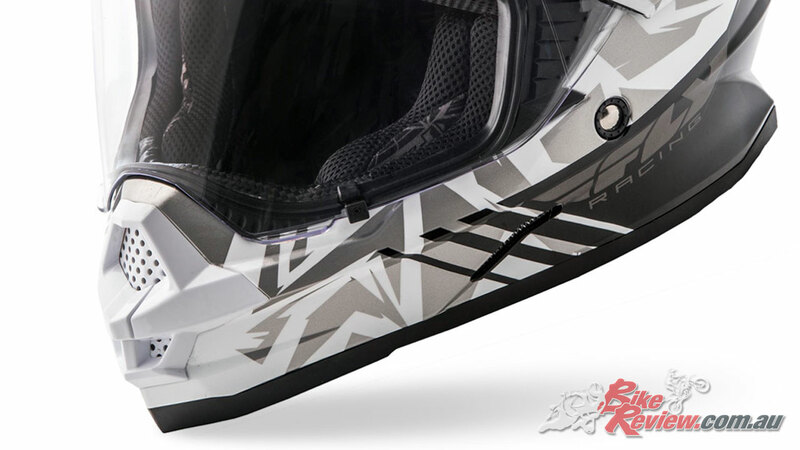 The ability to ride with any combination of shield, visor and goggles make this an extremely versatile helmet. 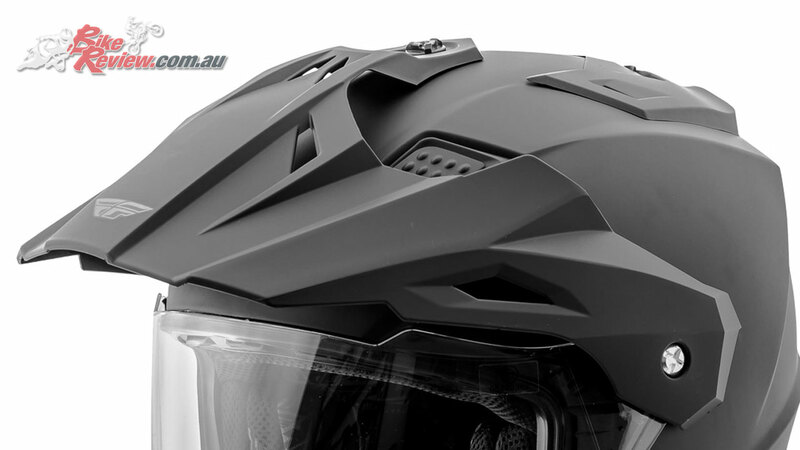 Available now for $199.95 for solid colours, or in graphics for $219.95, the Trekker helmet is ECE and DOT approved, with a durable and lightweight polymer shell that comes in two different sizes, and features a dual density EPS liner. A clear face shield includes a durable hard coating for scratch resistance, with 100% UVA/B protection up to 400 nanometers. The visor and shield integration places the shield out of the line-of-sight in the raised position and is designed to accommodate goggles and goggle straps when in the closed position. Easy shield changes are quick, secure and feature tool-less removal and installation. 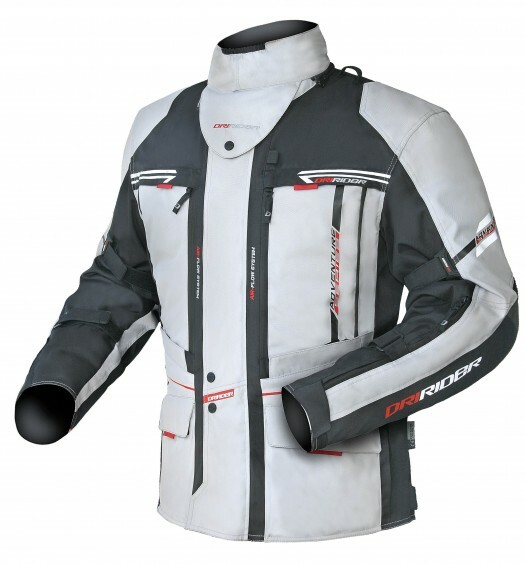 A removable and washable interior Qwick-Dry comfort liner and cheeks pads feature a hydrophilic liner which absorbs sweat and is perforated to provide plenty of ventilation, alongside Fly Racing’s TFV (True Functional Ventilation), which when in motion air is forced through multiple air intake vents, then passed through aligned vent channels in the EPS and exits out multiple rear exhaust vents. 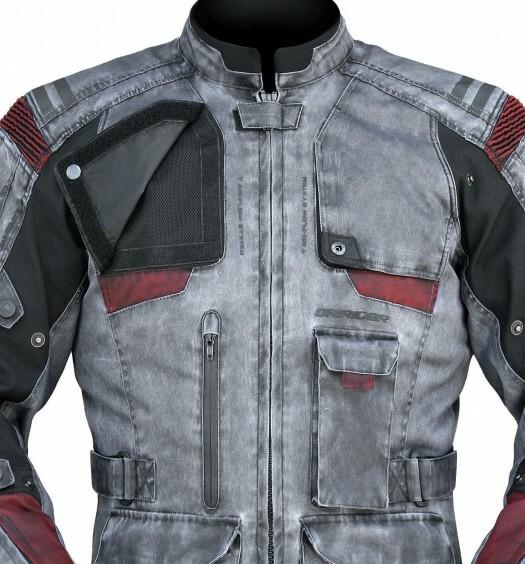 Standard accessories include highly visible 3M reflective stickers for increased visibility, as well as side-plate covers included for street helmet configuration with the visor removed, and a soft fleece helmet bag for carrying. 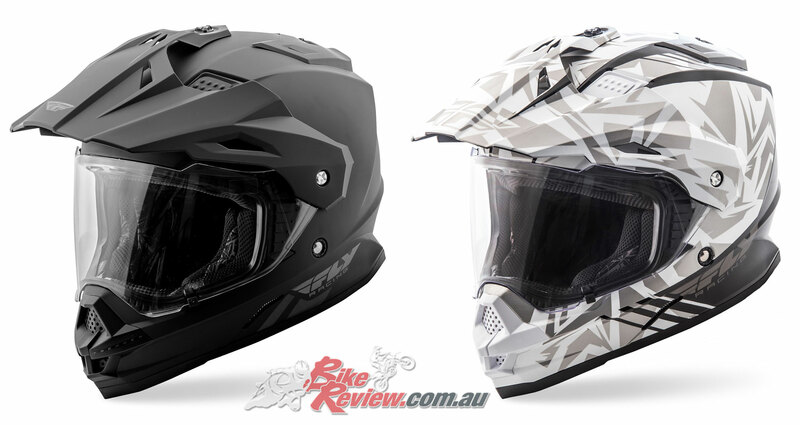 The Fly Racing Trekker Helmet is avialable in solid colours for $199.95 RRP and graphics for $219.95 RRP. See your local Fly Racing stockist or the McLeod Accessories website at www.mcleodaccessories.com.au.